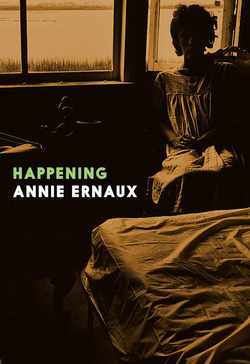 In this novel, which takes the form of journal entries made over the course of seven years, Annie Ernaux concentrates on the ephemeral encounters that take place just on the periphery of a person’s lived environment. 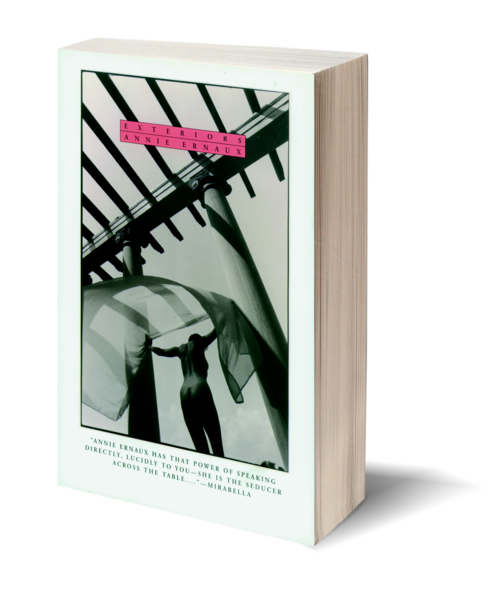 She captures the feeling of contemporary living on the outskirts of a great city: tortured, chaotic, lyrical, and powerfully alive. 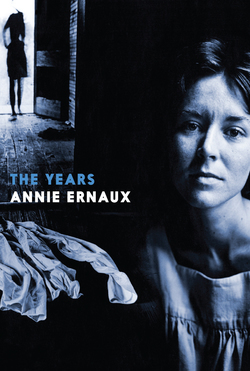 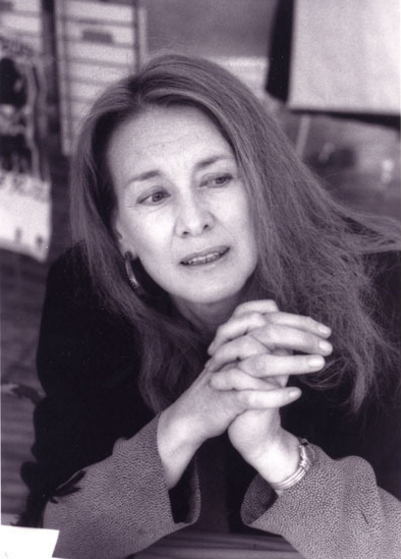 Exteriors is in many ways the most ecstatic of Ernaux’s books—the first in which she appears largely free of the haunting personal relationships she has written about so powerfully elsewhere, and the first in which she is able to leave the past behind her.